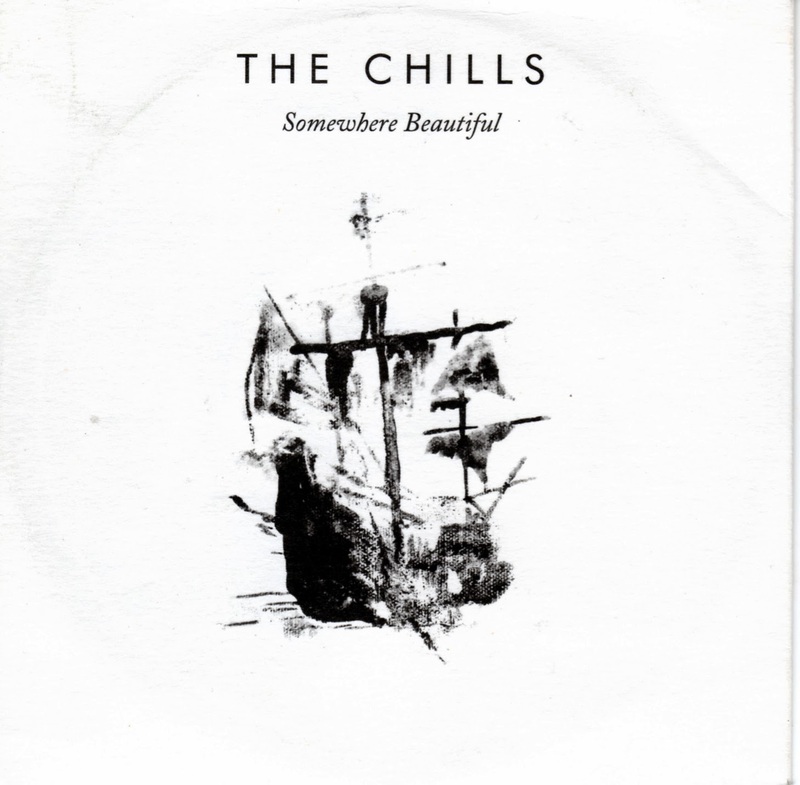 The Chills have never been immensely popular outside their native New Zealand since forming in 1980, but their mysteriously gorgeous new wave music does have its share of fans. Somewhere Beautiful, recorded live at a small venue on their home turf about two years ago, will no doubt delight those loyal followers. It’s a career-spanning selection of hits energetically delivered by founding member Martin Phillipps and the latest incarnation of The Chills.